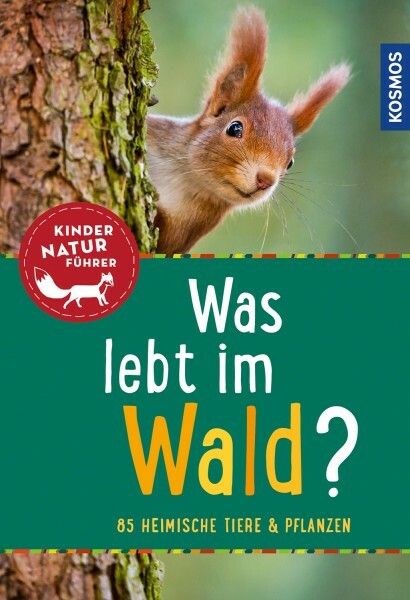 Product information "Was lebt im Wald? Kindernaturführer"
The new children’s nature guide shows the colourful world of nature in an authoritative and child-appropriate manner. About 85 species are illustrated in child-appropriate colour illustrations and photos in each title. The most important characteristics of the various species are shown at a glance. In addition, there are useful tips and tricks for identification and recognition, and much information and tips for participating and trying out. Biologist Holger Haag used to work in the ornithology departments of several museums and is the author of numerous books on nature for both children and adults.